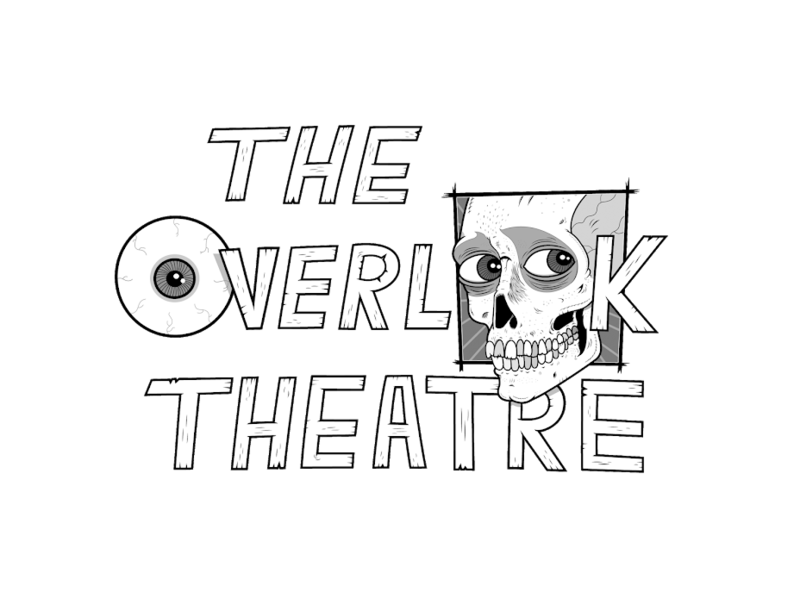 The Overlook Theatre: Mark from "The Room" Tells All in "The Disaster Artist"
Mark from "The Room" Tells All in "The Disaster Artist"
Greg Sestro aka "Mark" from "The Room" has written a book. This book pretty much explains itself from the cover and if your experience of "The Room" was anything like it was for me then this book is a no brainer. 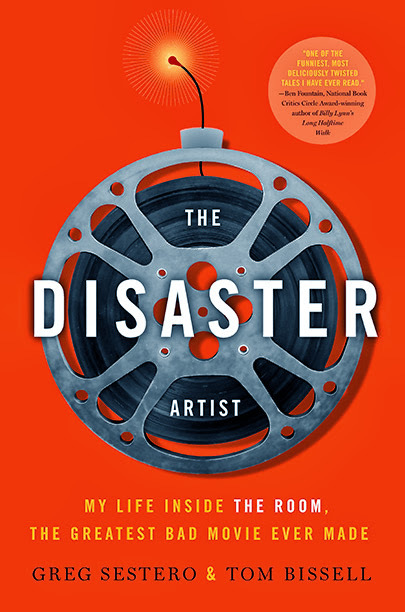 Check out this video that was made to promote "The Disaster Artist". This kinda seems like an egomaniac telling his sob story but maybe I'm just bitter. I had the pleasure of meeting Greg and Tommy in person way back in 2005 and they were not the humble people I imagined. If you have seen "Best Worst Movie Ever" the film about "Troll 2", Tommy Wiseau is much like Claudio Fragasso and totally believed his film was awesome and deserved credit. Also Greg seemed like he had won an Oscar that year and we should treat him accordingly. Since then I think Tommy unlike Claudio has realized making a horrible film isn't so bad and will now admit "The Room" isn't the masterpiece he claimed it to be. In fact back in 2009 Tommy was on "Tim and Eric Awesome Show Great Job" poking fun at his success. Still I don't know about Greg I guess I'll have to get the book and decide then. If you've been living under a rock since 2003 and have yet to see "The Room", it is arguably one of the most entertaining bad movies ever made. I myself love films like this and try to screen them often and my personal experience would say "Miami Connection" and "Troll 2" do much better in crowds. But then again I have seen this film screened at the Red Vic on Haight Street (R.I.P.) and that was one rowdy crowd. I guess you will just have to see it for yourself.